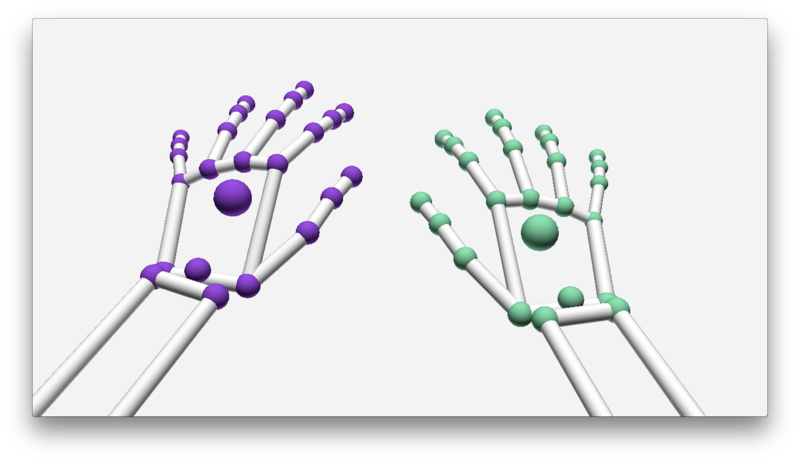 Ability to get all hand and finger points from Leap Motion device. 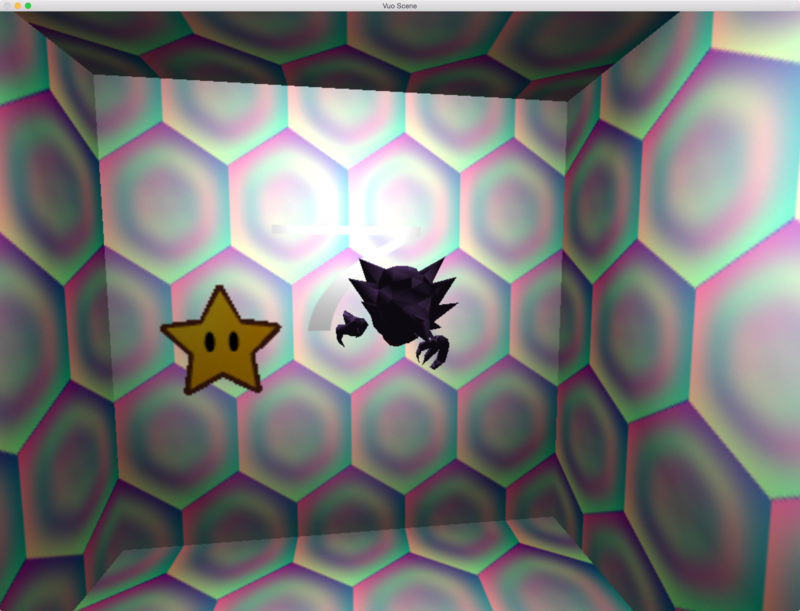 Haunt is a game for OSX designed around the LEAP Motion controller. You play as a cool scary ghost and try to collect the cool ghost stars so you can accumulate scary cool points. The fingertip positions derived from the Leap are represented as radial gradients, which serve as dynamic occluders for the fluid simulation. 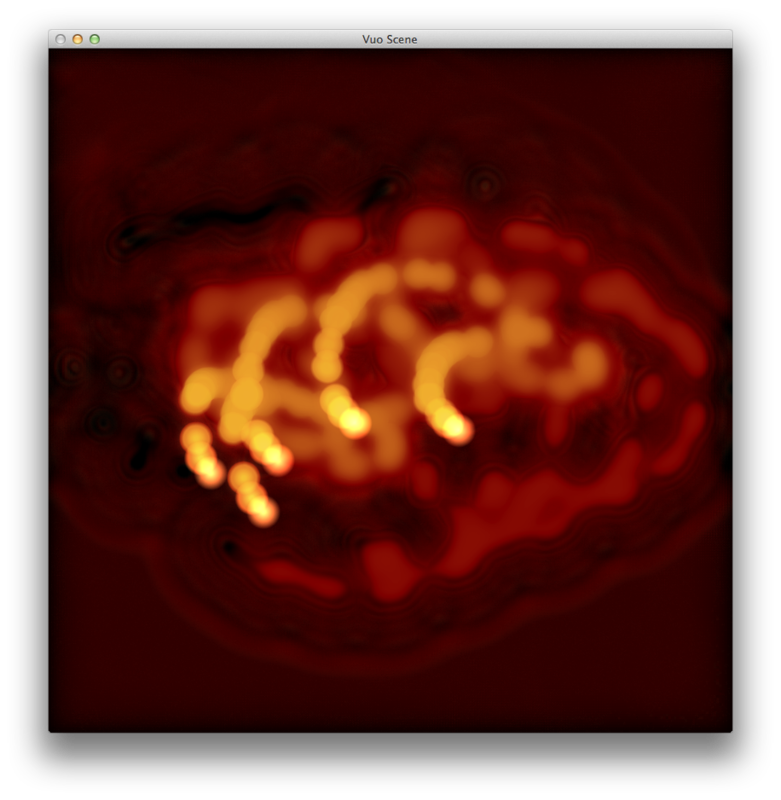 Credit to Jaymie Strecker for editing the final version to be able to work correctly in Vuo.